I have a lot of really talented friends. 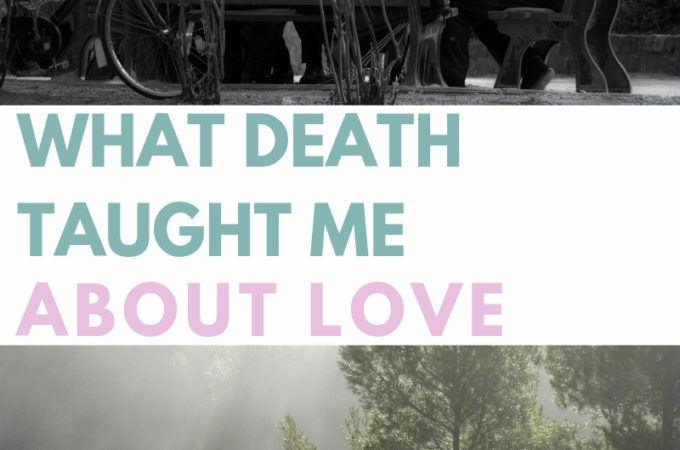 Despite (or maybe because of?) my awkward tendency to be friends AT people, I’ve managed to surround myself with people who are doing amazing things, and I’m incredibly lucky. One of those people is my friend Amy, of Henna Lee. 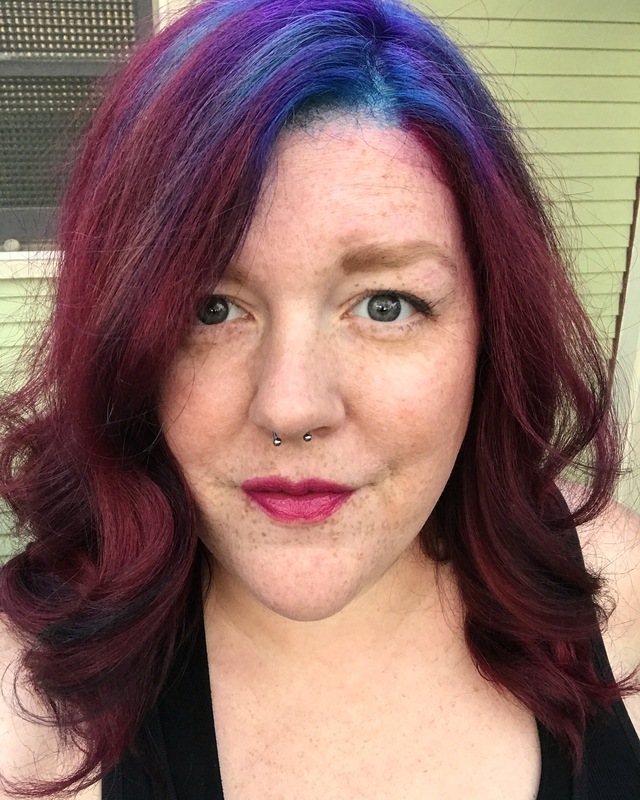 During the summer here in our little hippie corner of the United States, you’ll see a lot of henna and Amy is an incredibly busy lady. 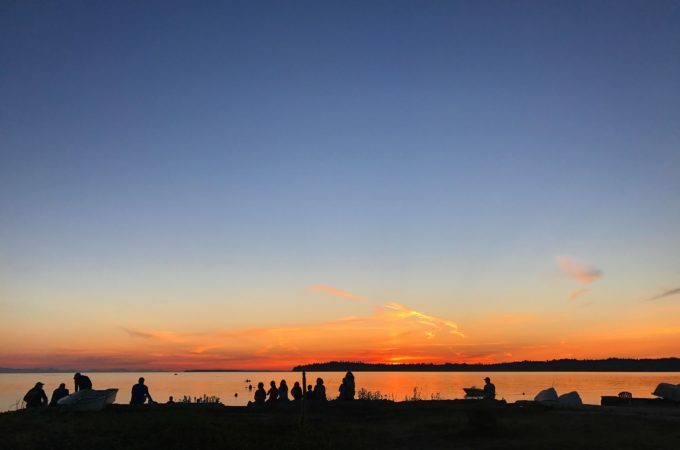 She works a few farmers markets, all of our big festivals and quite a few private parties. She also competes in a huge henna contest every summer (we will get to that later), so she’s one busy little bee! I always love to visit her at our farmers market when I can, and just let her do her thing. Whatever she comes up with is always better than what I would pick or request, and she knows me so well, it’s like a hug from her every time I look at it until it fades. What is henna you ask? It’s a paste, made with specific essential oils and leaves from a specific plant that causes this stain if left on your skin for long enough. 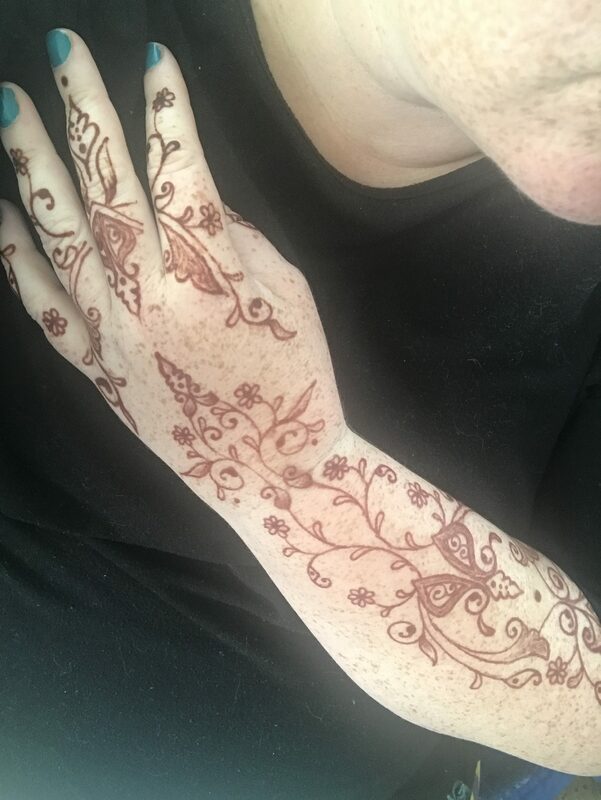 A great henna artist (like Amy) will apply the paste in a variety of patterns and decorations, and the paste will dry, leaving behind a gorgeous stain to temporarily “tattoo” your skin. The stain will last anywhere from a few days to two weeks, depending on how you take care of it. I’m currently nursing the gorgeous Persian-influenced pattern in that photo above (Amy’s contest entry for the last round!). I’ve been applying coconut oil every day, that was taken this morning on day 10. How long it lasts definitely depends on how well you pay attention to your aftercare! So after your henna is applied, you do have to treat it a bit gingerly. If you plan ahead of time to get henna, make sure you are wearing clothing that exposes the spot you want to henna. Your delicate design will look much better if you don’t smoosh it! So how do you take care of the stain? Keep the paste on as long as possible. The longer the paste stays on, the darker the stain will be and the longer it will stay. Once the paste dries, apply a paste of equal parts lemon juice and sugar, mixed with water just enough to make a watery-type paste. Dab it over the paste area and let it dry. It WILL be tacky to the touch, so just don’t get stuff mashed in it and you’ll be fine. DON’T get the area wet for AT LEAST 12-24 hours. This will help your skin absorb the paste more. If you get it wet, you’re breaking the bond between the paste and your skin. Use oil to remove the paste. I use olive oil and a paper towel and I dab at the paste until it starts to slide off. Don’t scrub, and don’t use water. Don’t scrub that area (like with an exfoliant or a dry brush). 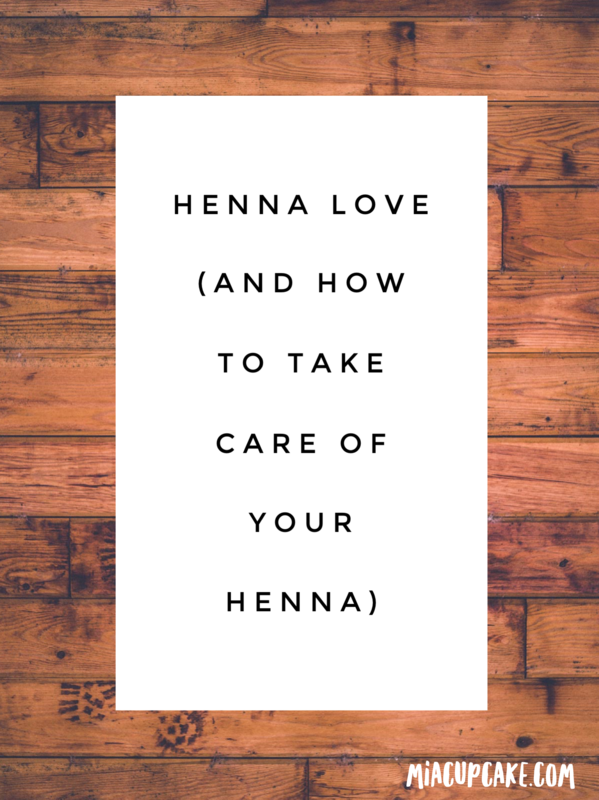 The henna only soaks in a few layers, so when you exfoliate, you’re removing color. Wait until the stain starts to fade. Moisturize! Check the ingredients of your moisturizer and make sure there’s no alcohol. I’ve been caring for my latest stain with coconut oil and it’s been working wonders! 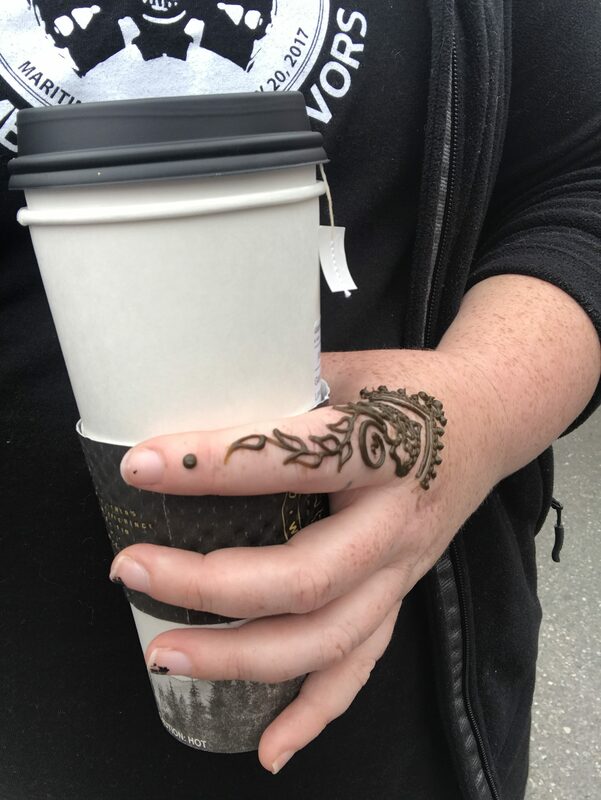 Henna is super fun way to decorate your exposed skin during the all-too-brief Pacific Northwest summers, and is a beautiful way to also try out a tattoo before you get it permanently inked on your skin! So I mentioned earlier that Amy is currently competing in a contest and I know she would love some extra support! If you have a second, please watch the really beautiful “reveal” video below for her latest contest entry – a beautiful Egyptian-style yoke pattern. If you’ve got more than one second, go check out her Instagram profile and like the latest couple of posts! She’s a hard working single mom (like me) and deserves SO MUCH to win this contest! 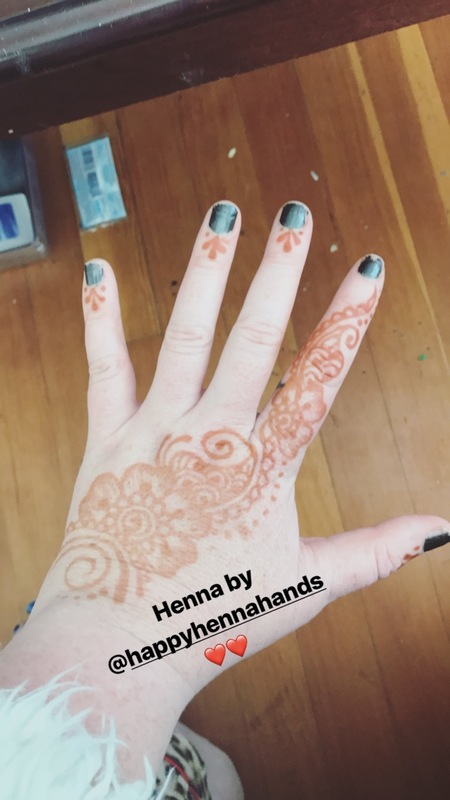 Have you ever had henna done? How long did your stain stay? I am Libby, aka "Mia Cupcake"! I am loud, colorful and almost constantly covered in ink, paint and glue. I'm an explosion of glitter with a dash of tattoos and piercings. I'm one heck of a cupcake. To learn more about me, my family, my food, my mermaid hair and our little bit of chaos, click here. 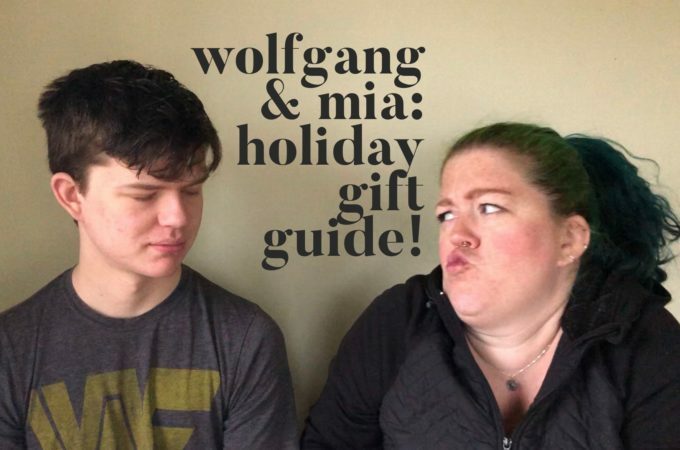 For questions or collaborations, please email libby@miacupcake.com!